I saw the next bus post and it came to mind this morning on my commute to work. There’s a great app called Transit that I don’t think has been mentioned on your site. 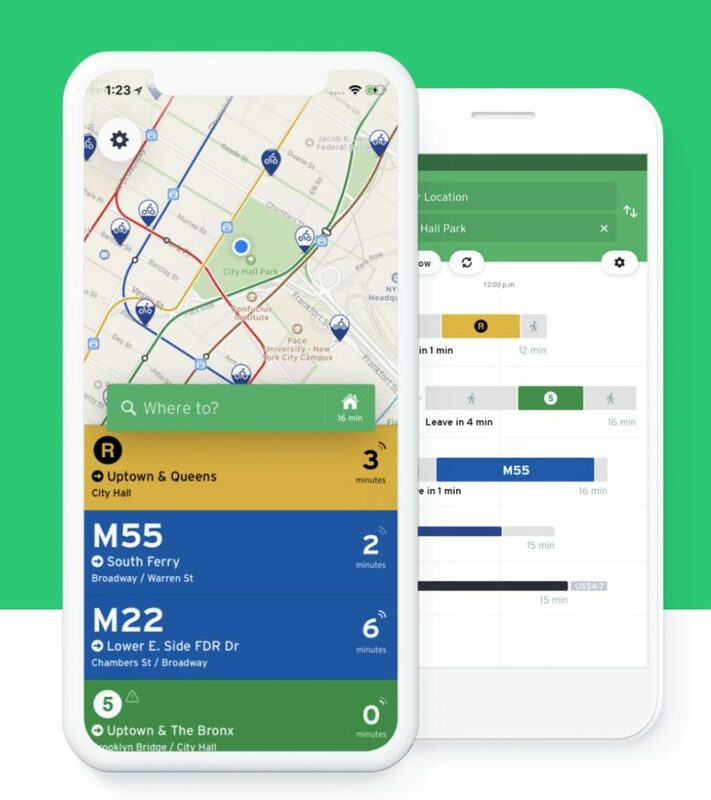 It’s main feature is the ability to plan a commute and see all the possible options available to you, from scooters and bikes to buses, trains, and ubers.